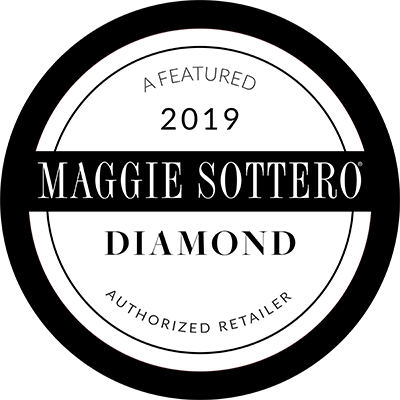 During their history of dressing brides, Maggie Sotero has dedicated themselves to providing beautiful, innovative wedding gown designs of impeccable quality, coupled with superior service, at affordable prices. 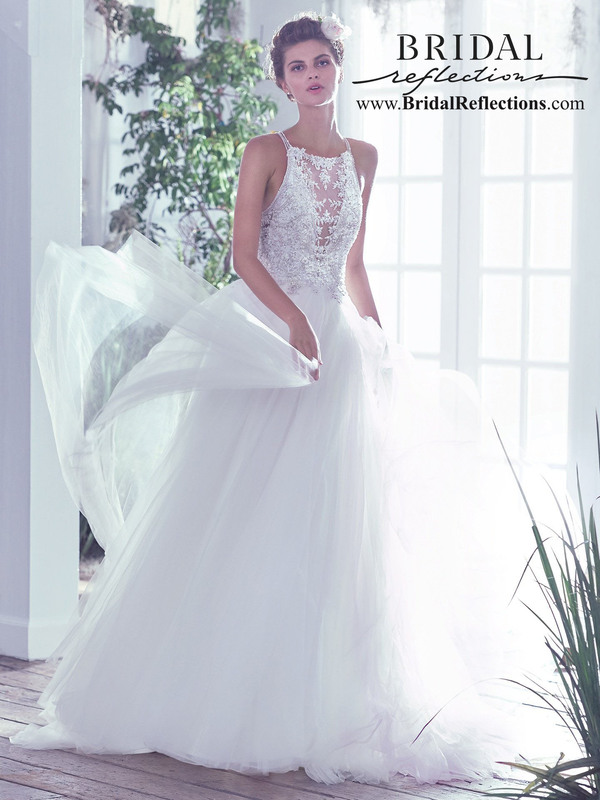 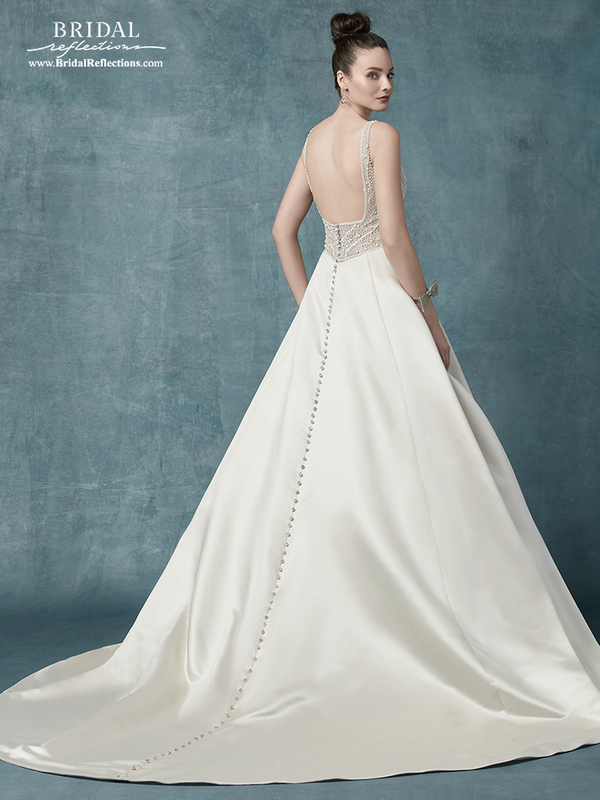 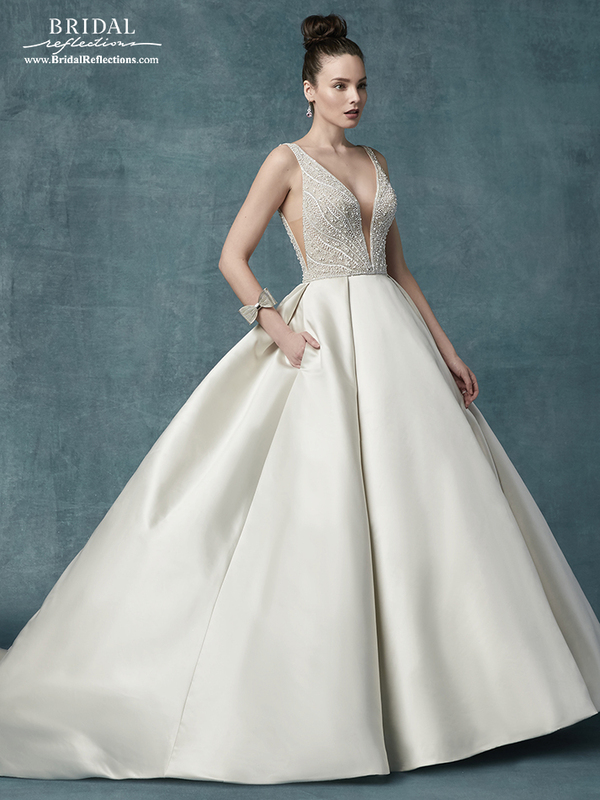 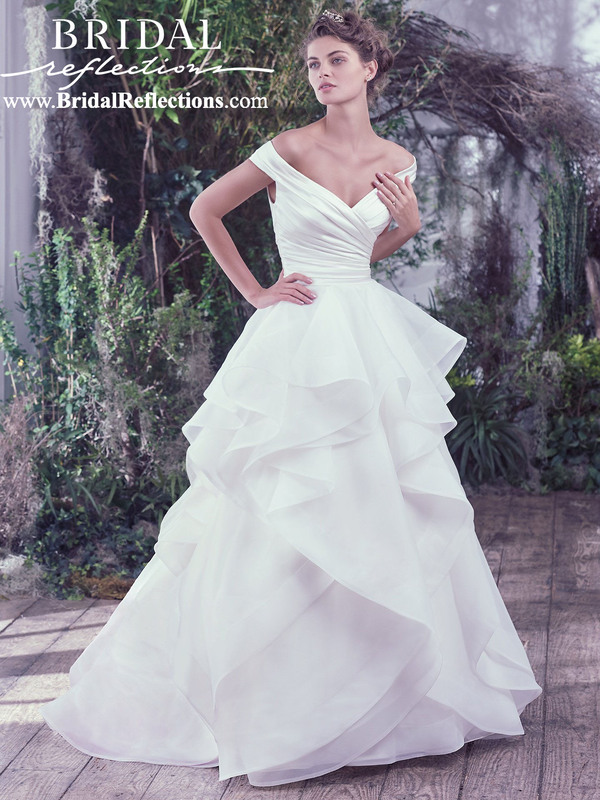 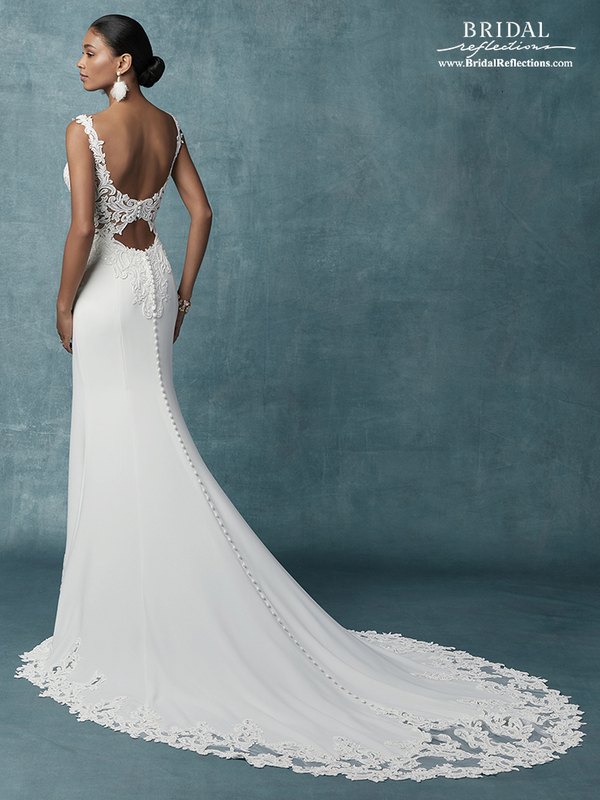 Experience the Maggie Sotero wedding gown collection including modern destination wedding dress styles at Bridal Reflections on Long Island, New York. 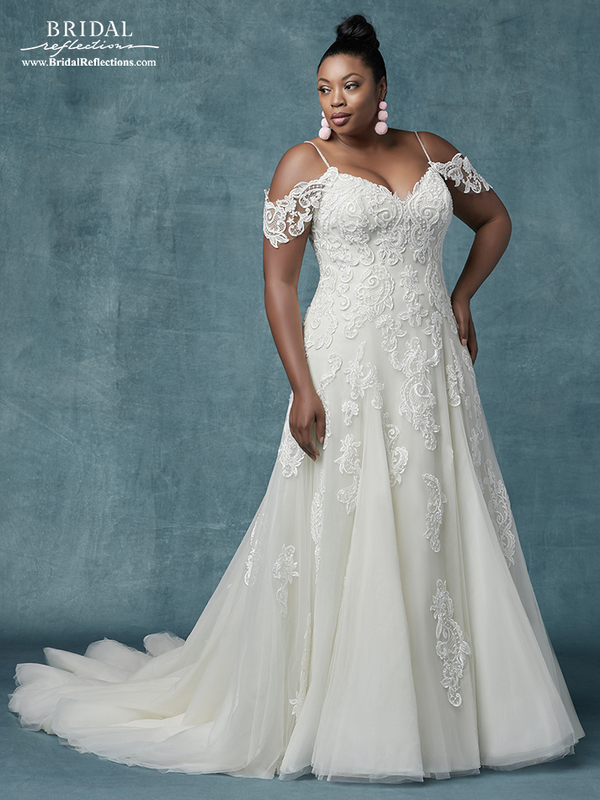 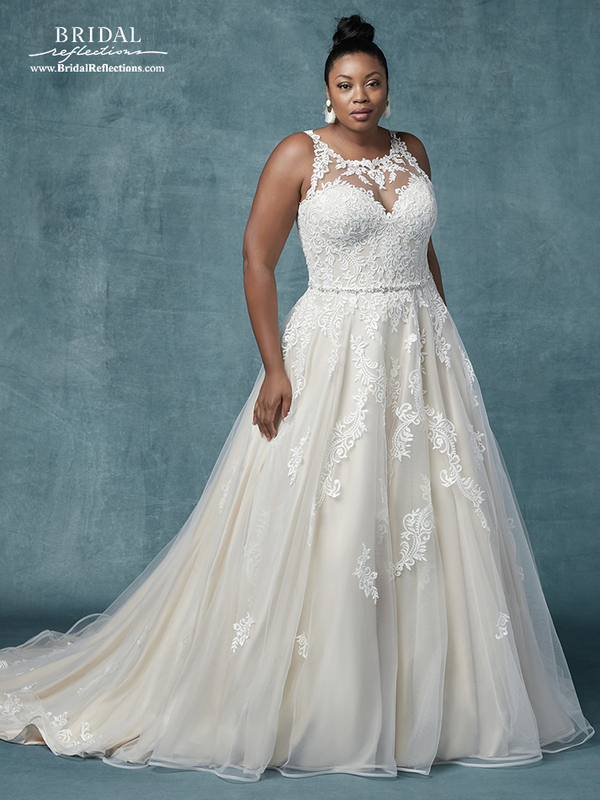 Maggie Sotero also offers lovely plus size wedding dresses to fit all styles and figures. 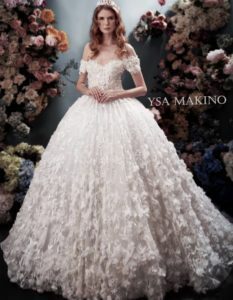 Crafted from the highest quality fabrics and accented with intricate hand embellishments and glistening Swarovski crystals. 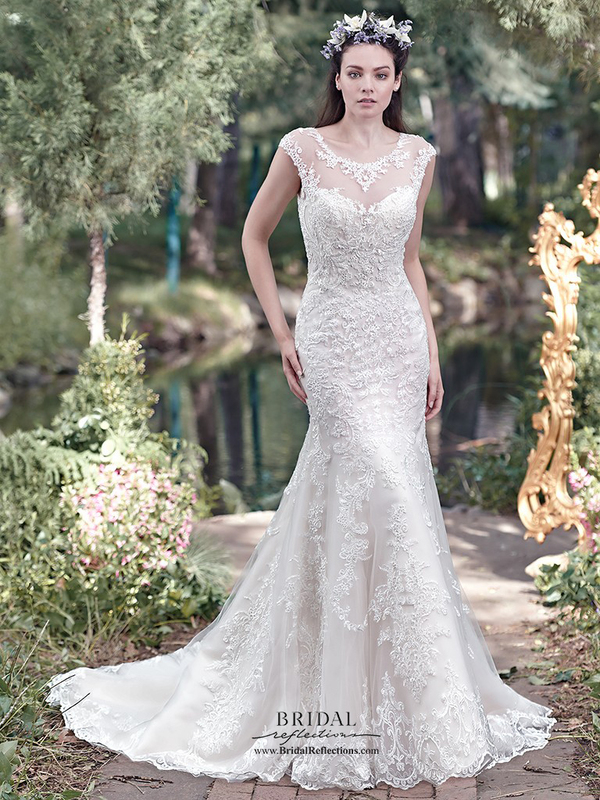 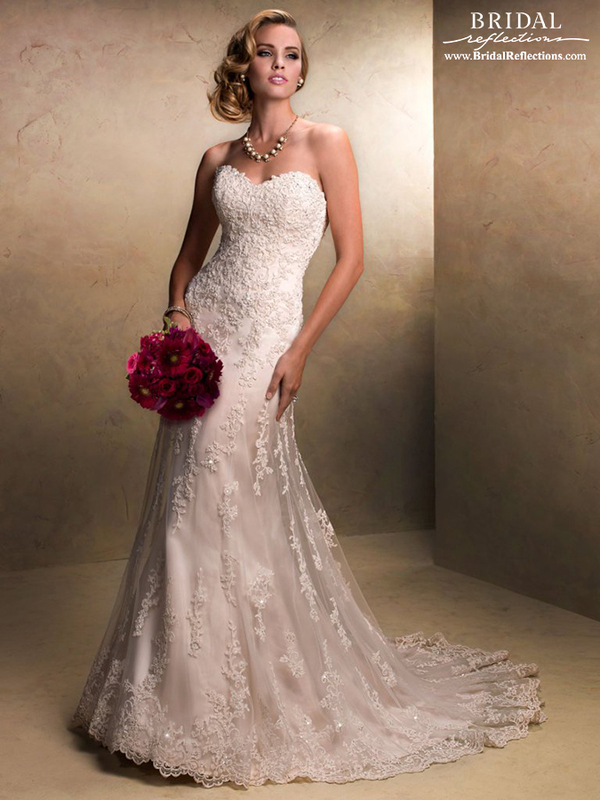 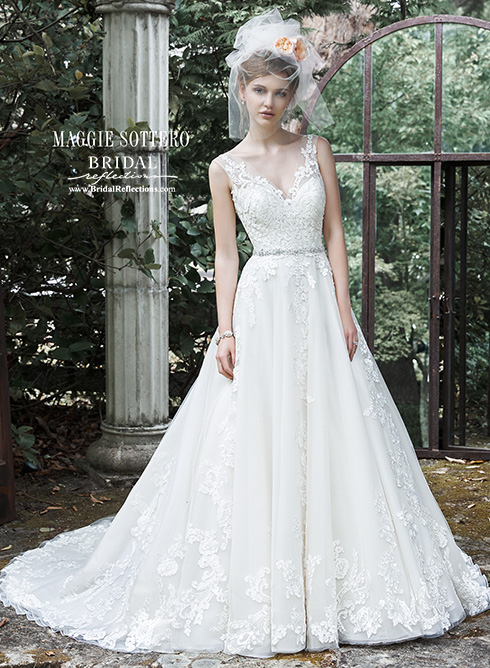 Maggie Sottero is known for the best fit in the industry. 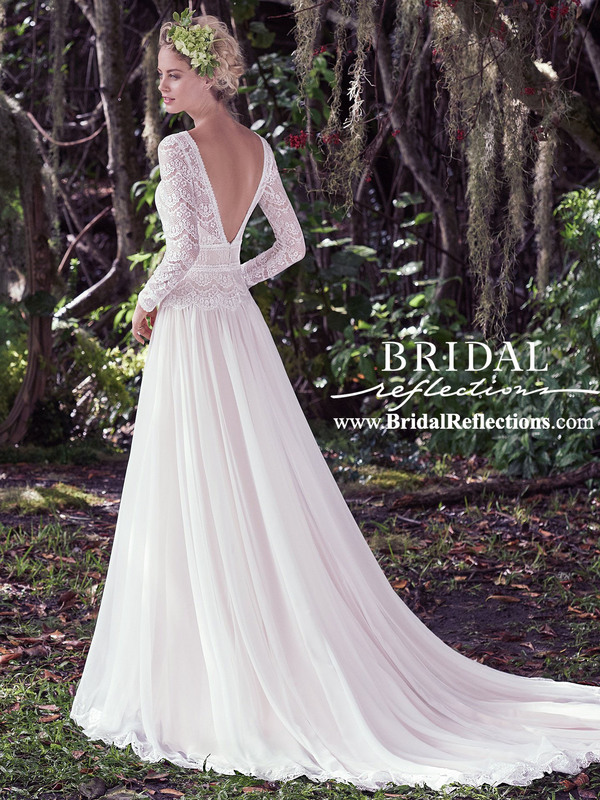 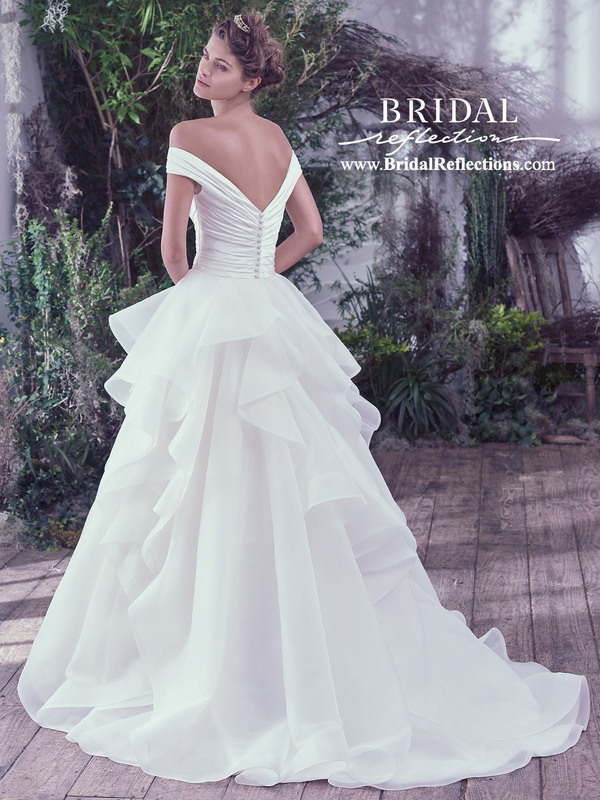 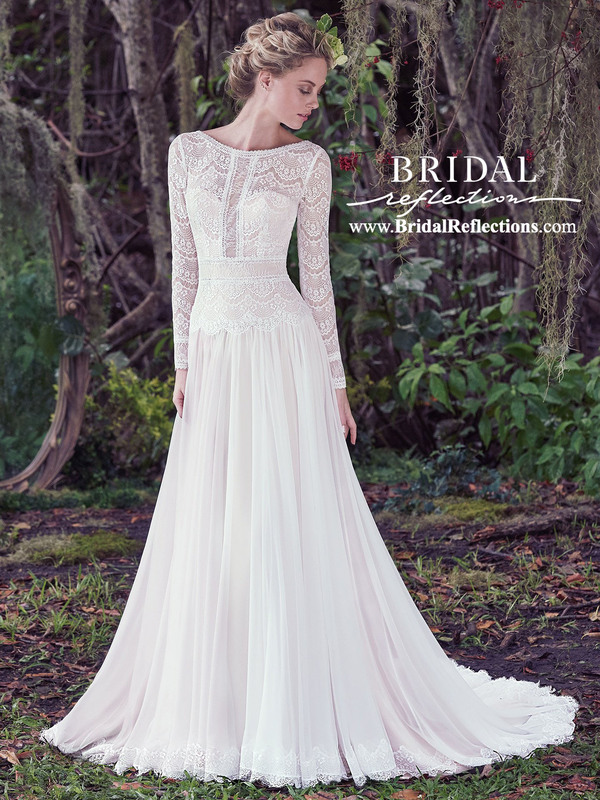 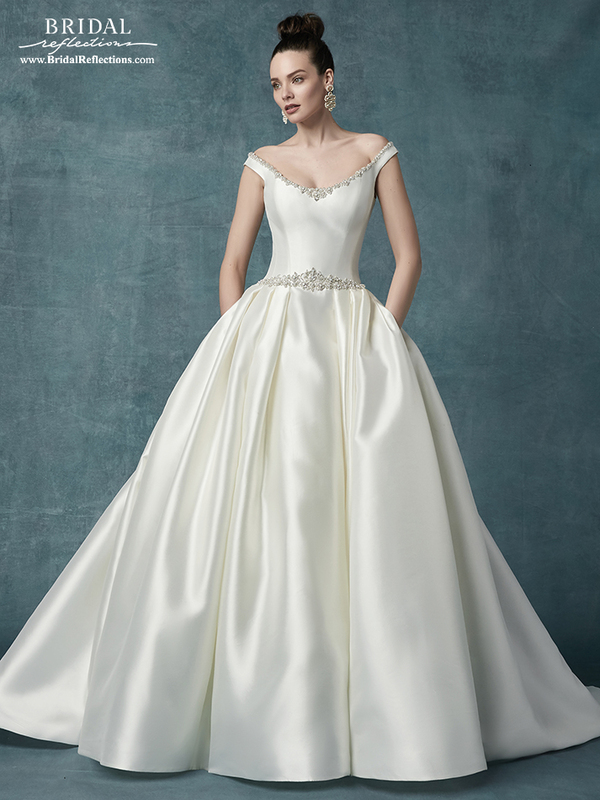 The beautifully constructed gowns offer the look and feel of luxury. 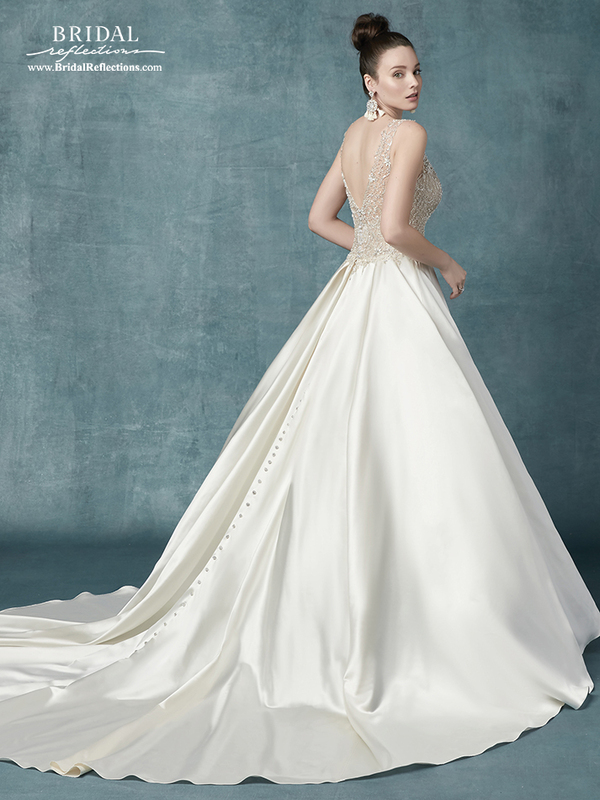 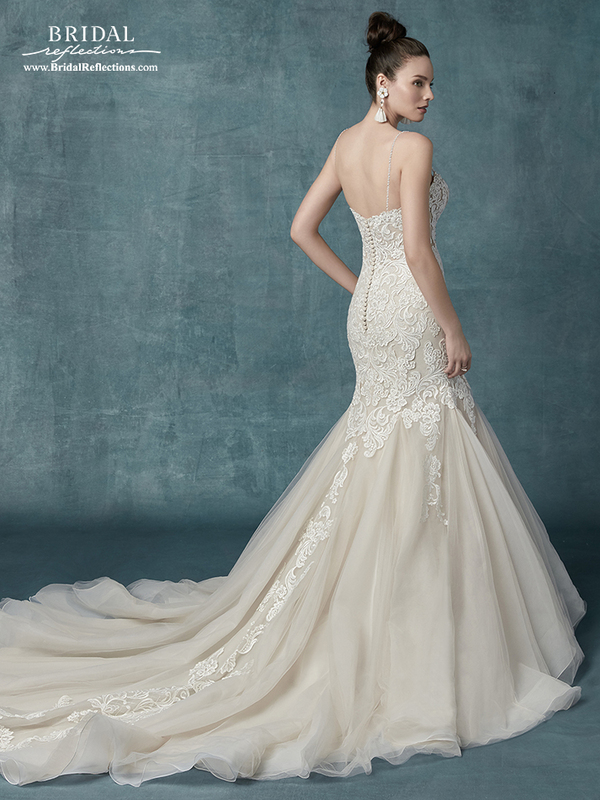 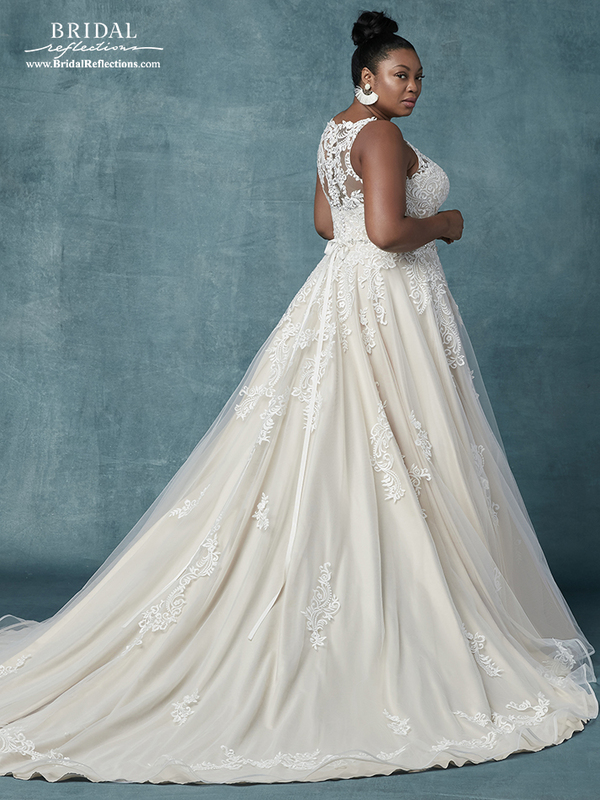 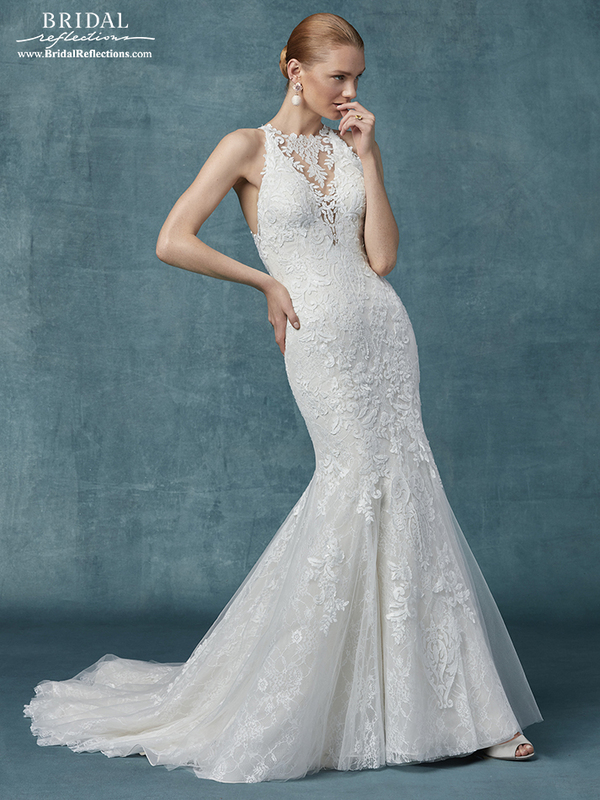 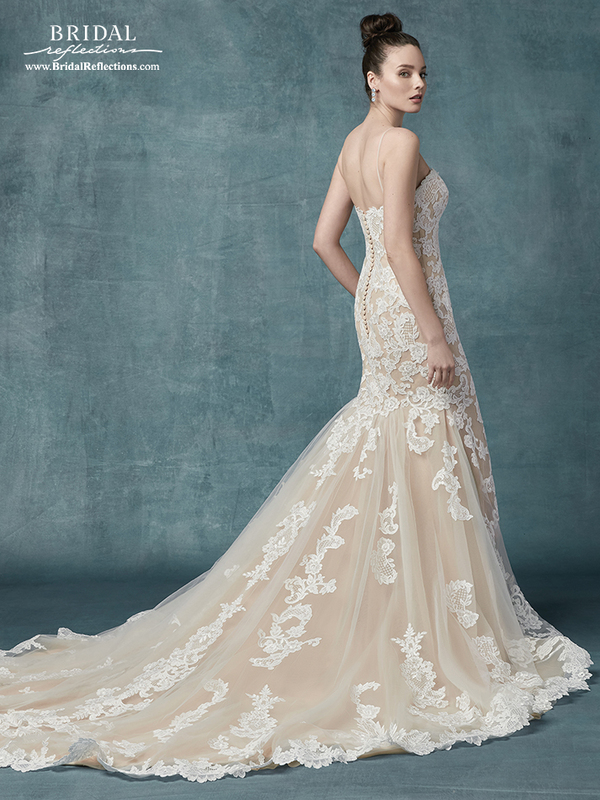 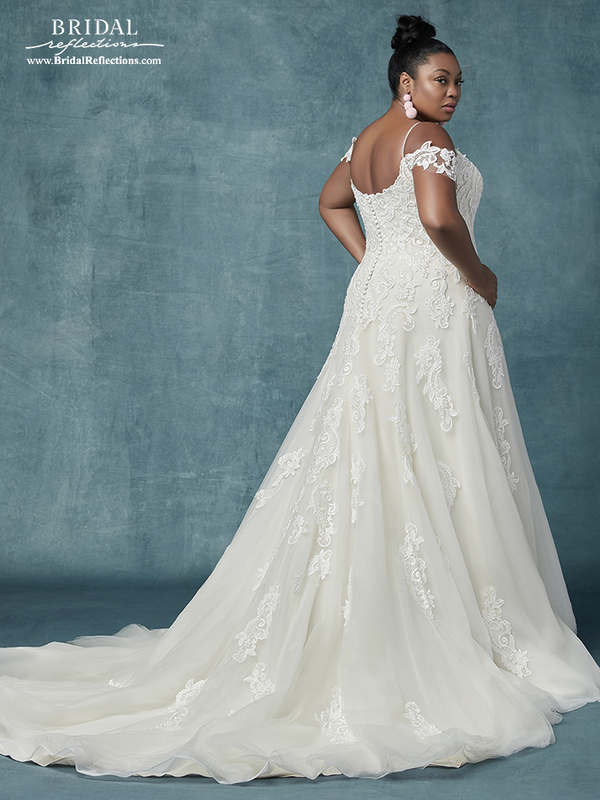 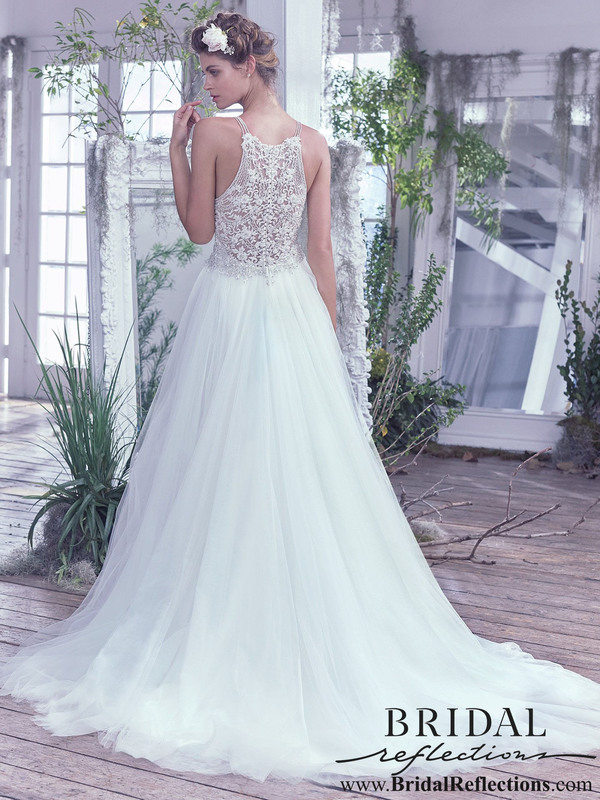 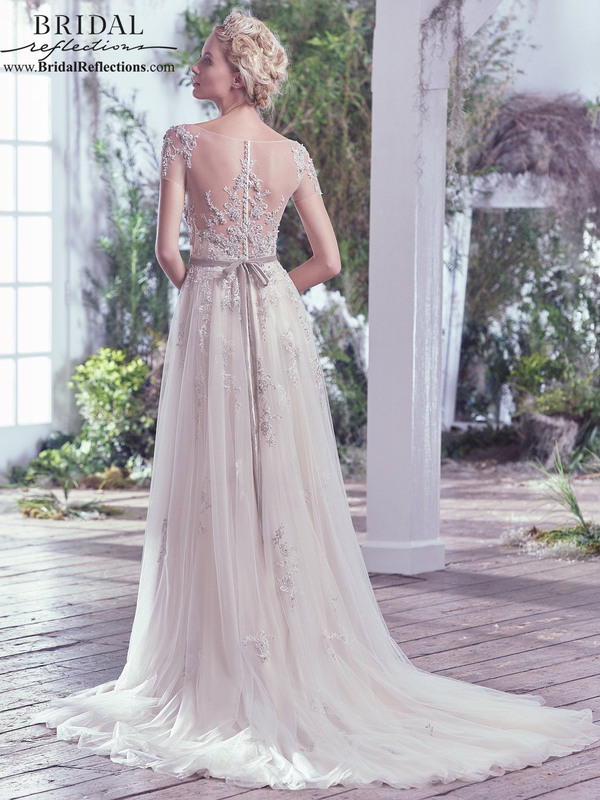 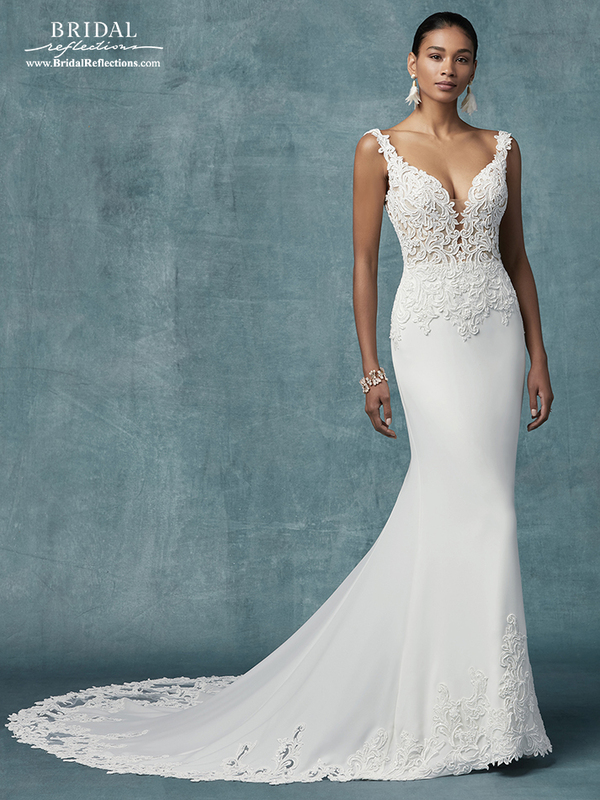 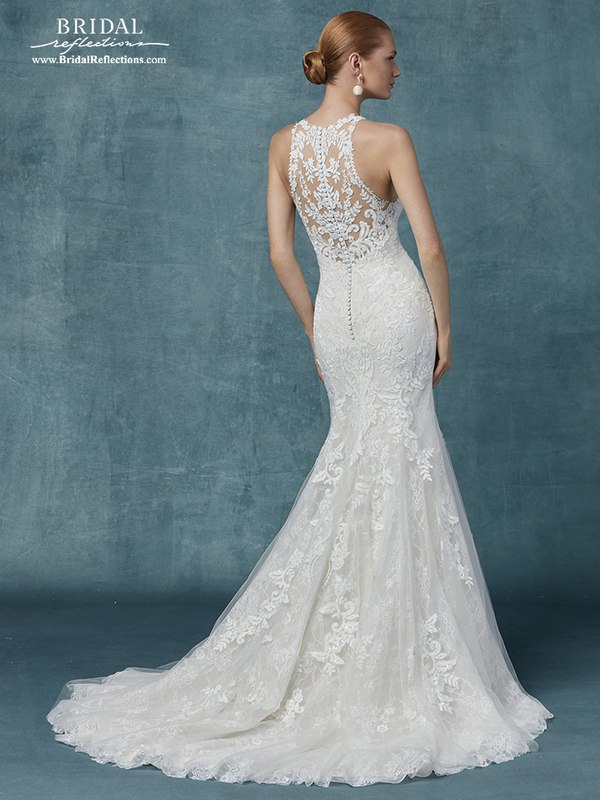 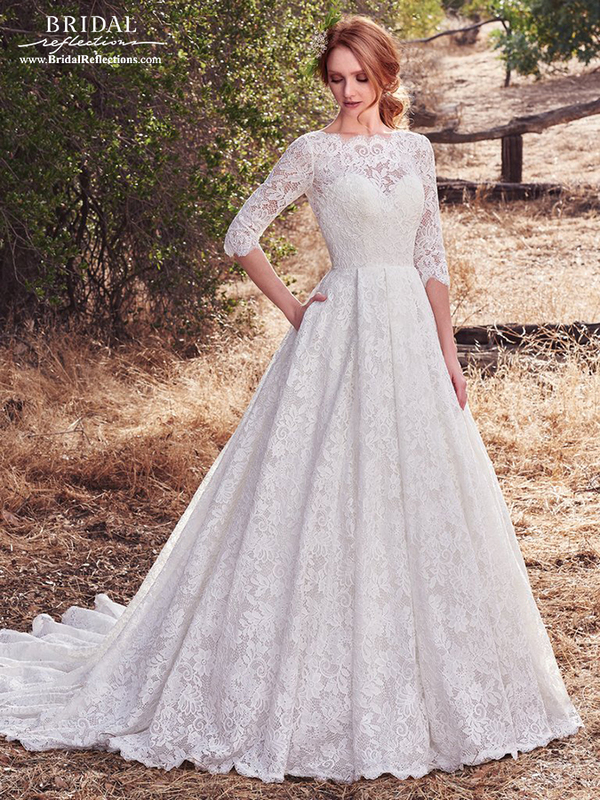 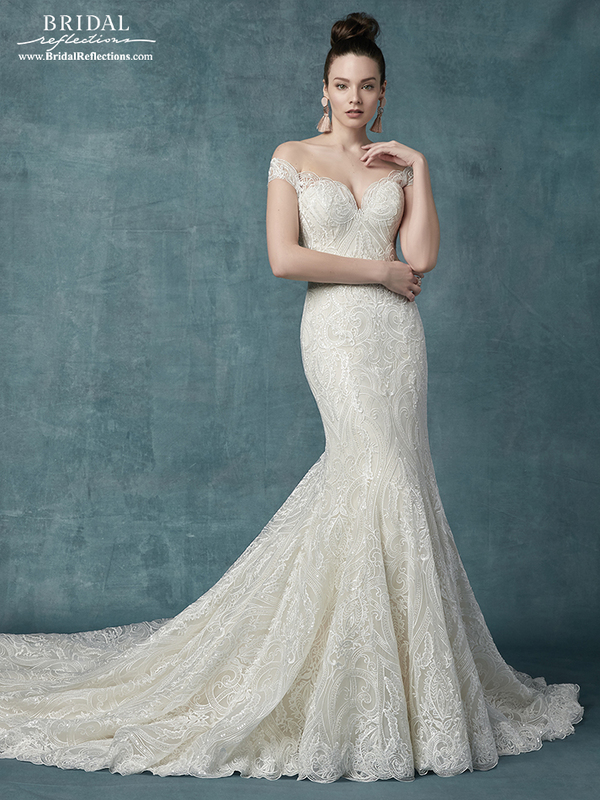 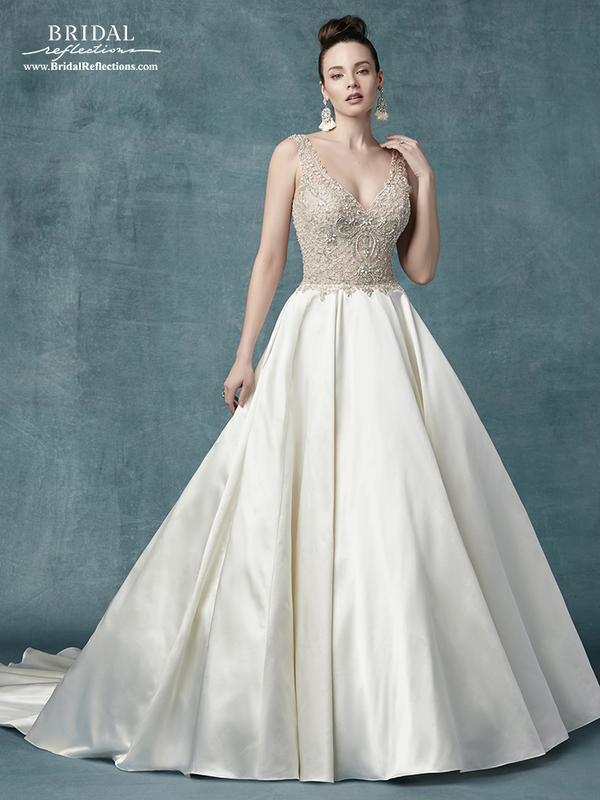 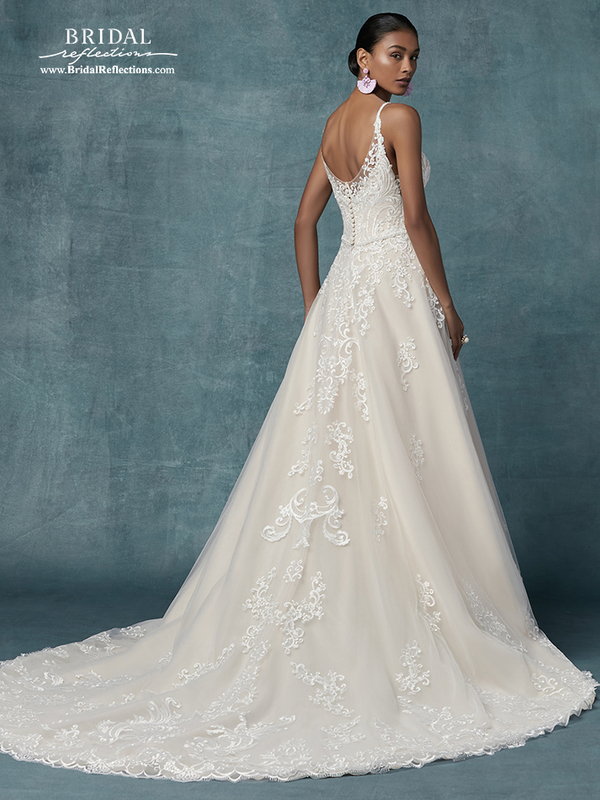 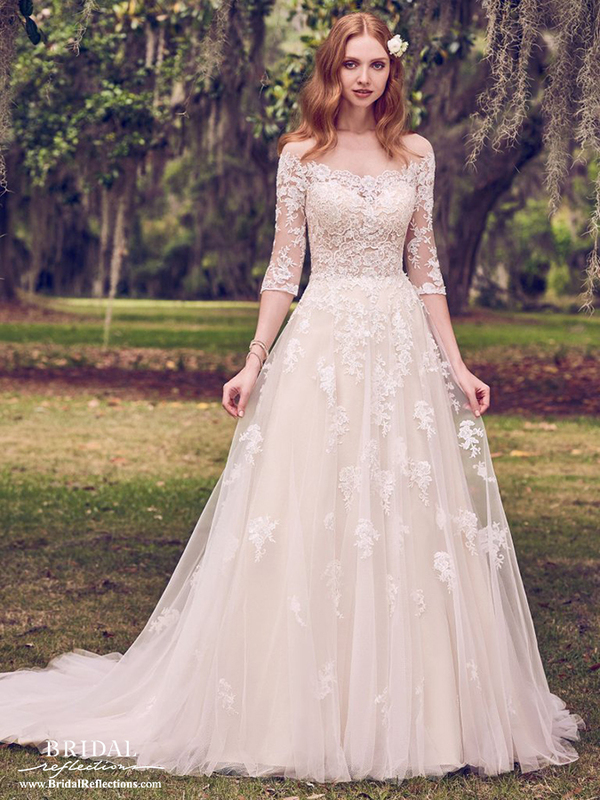 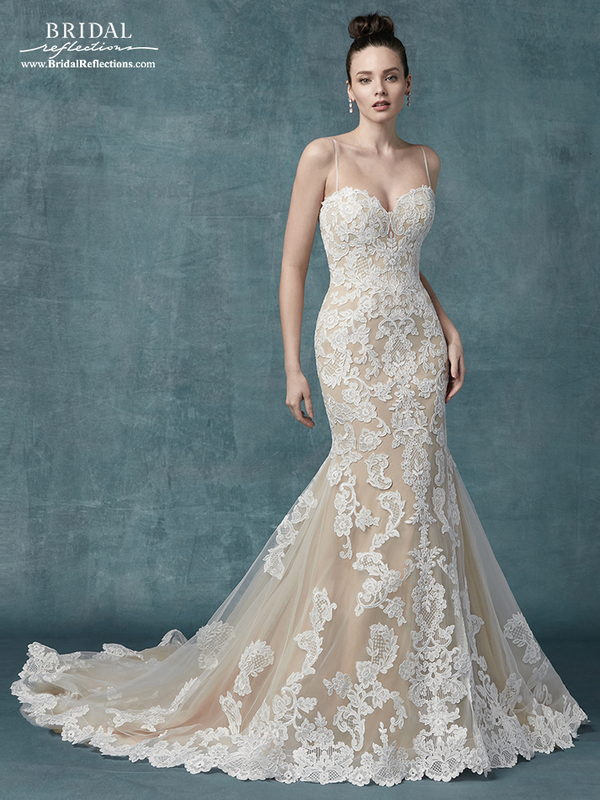 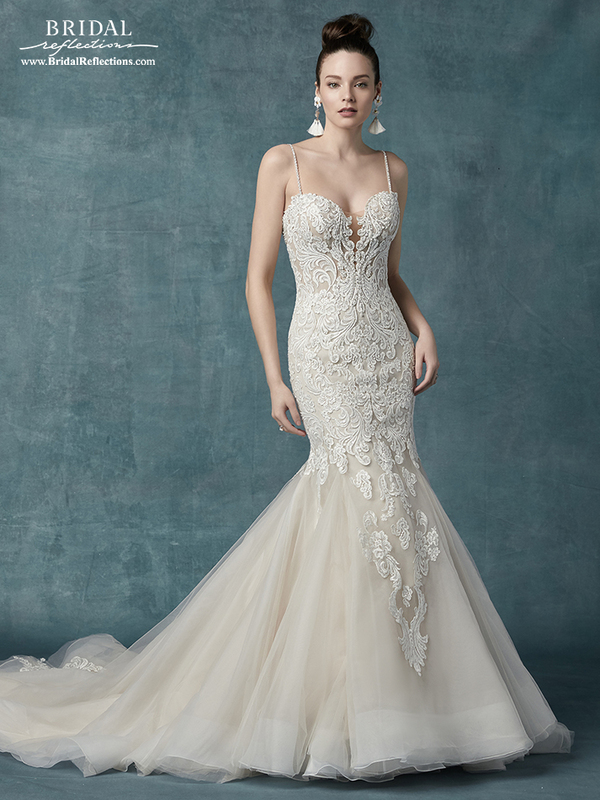 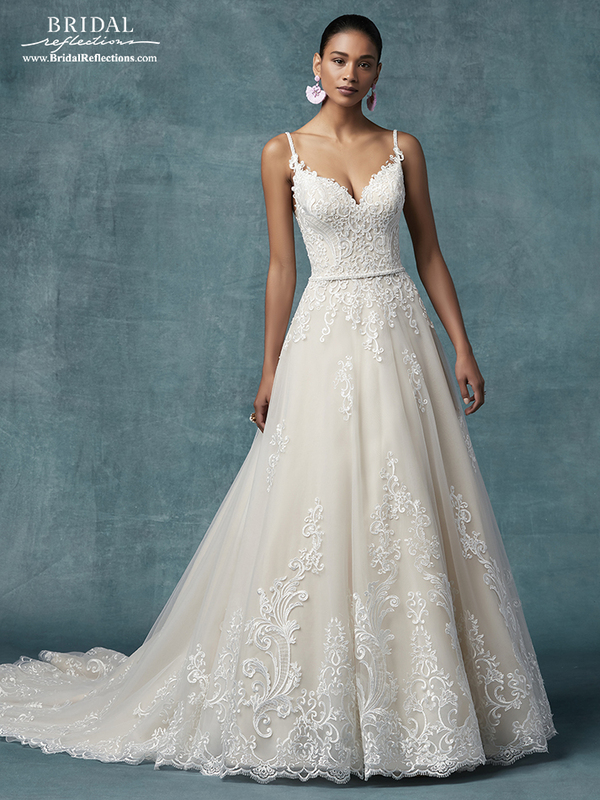 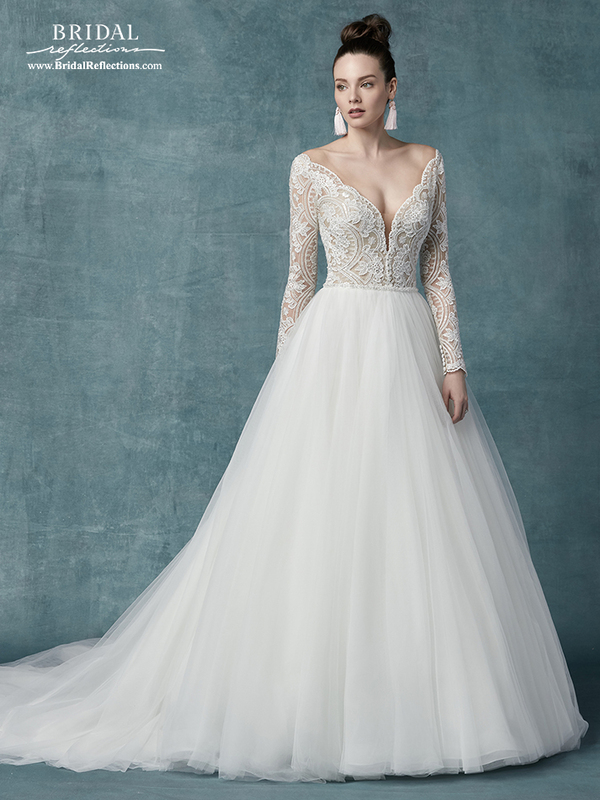 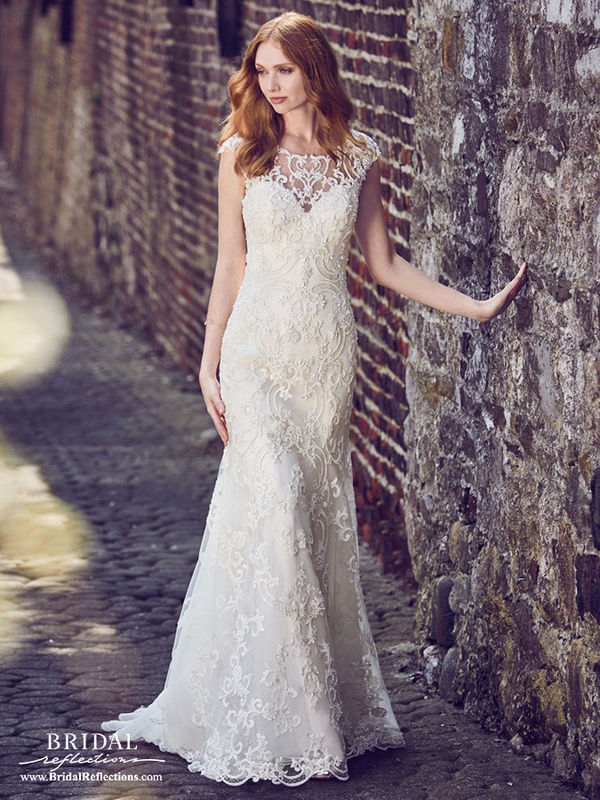 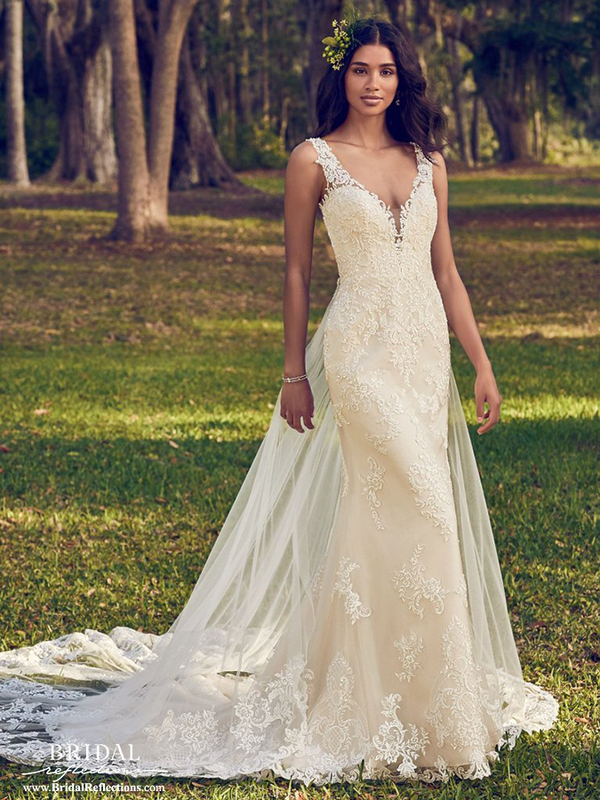 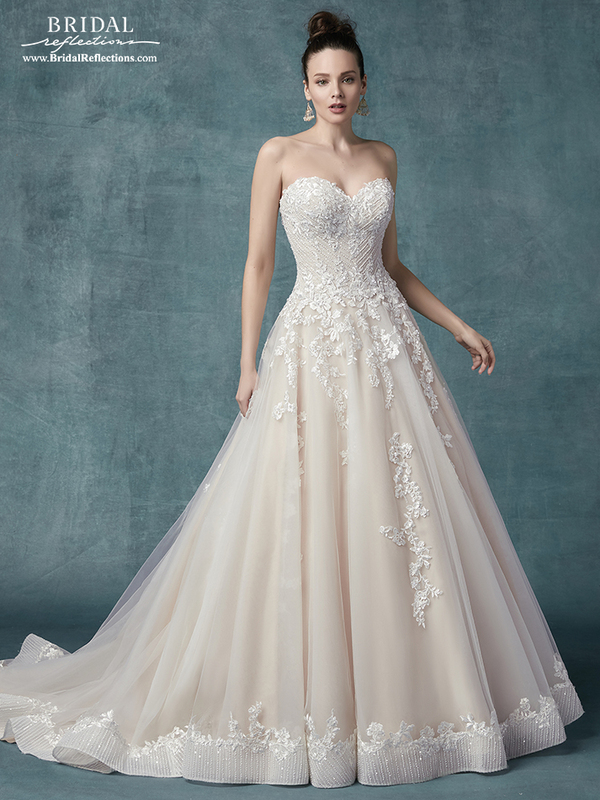 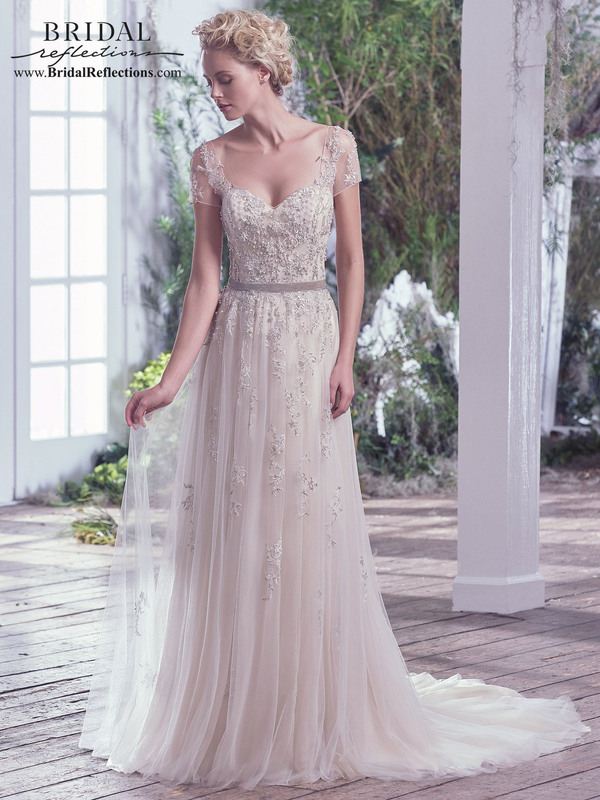 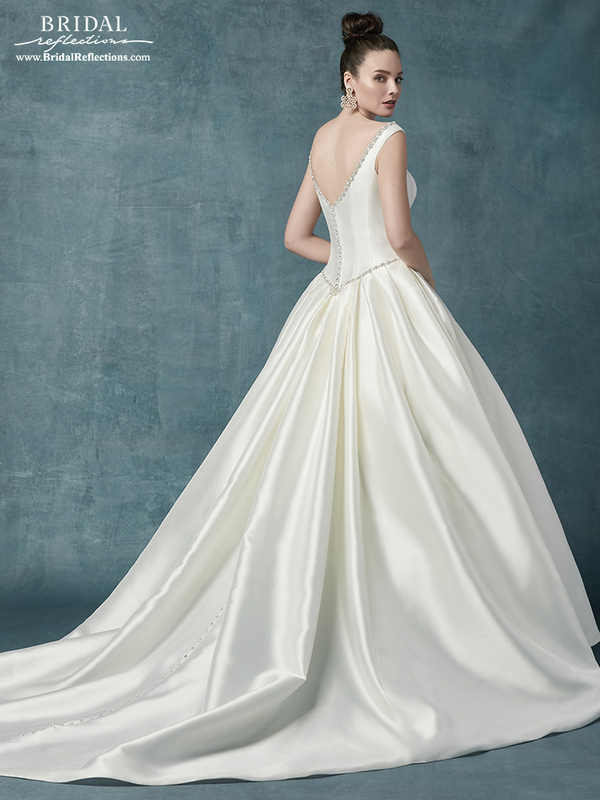 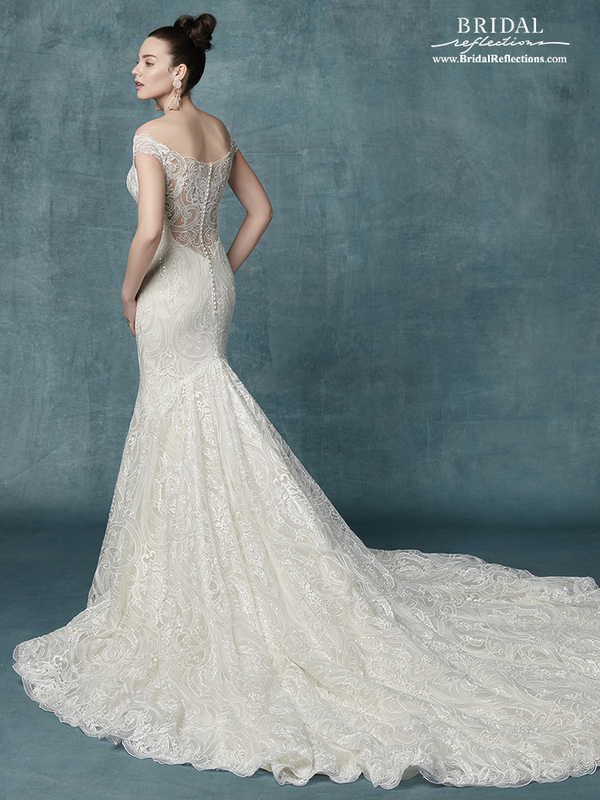 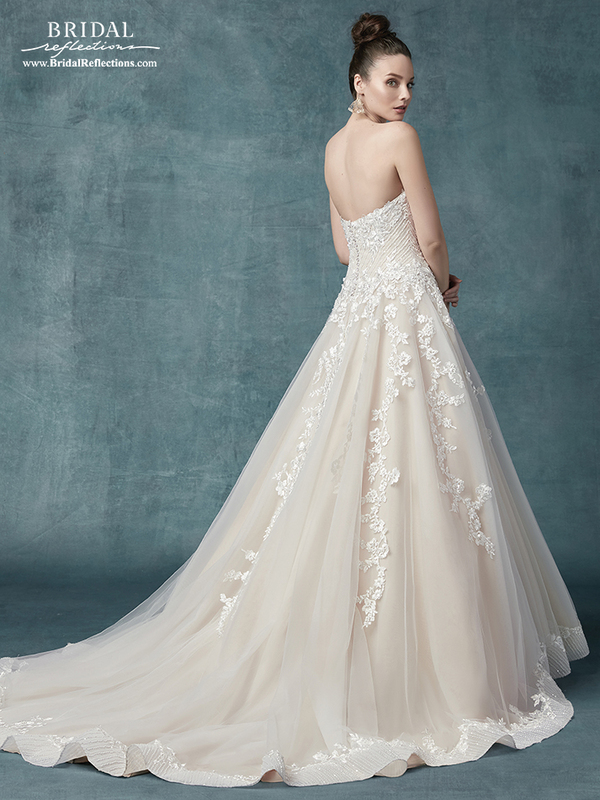 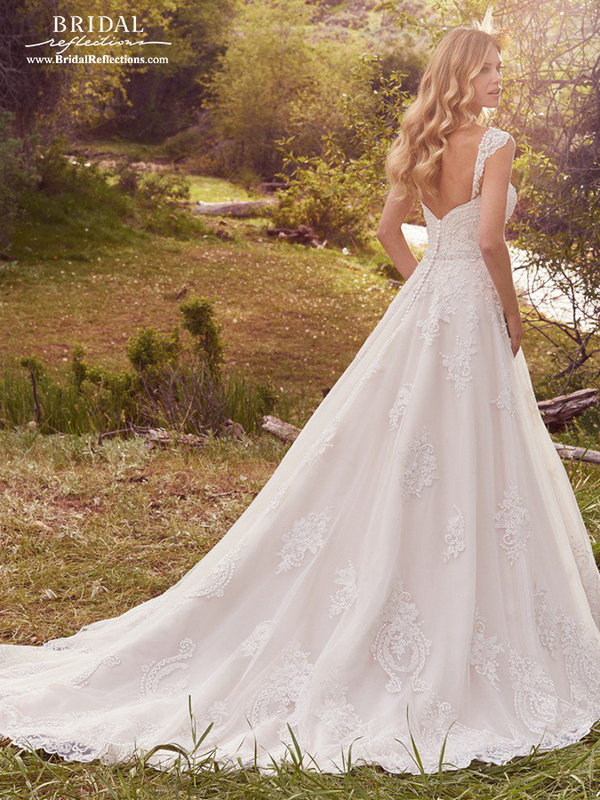 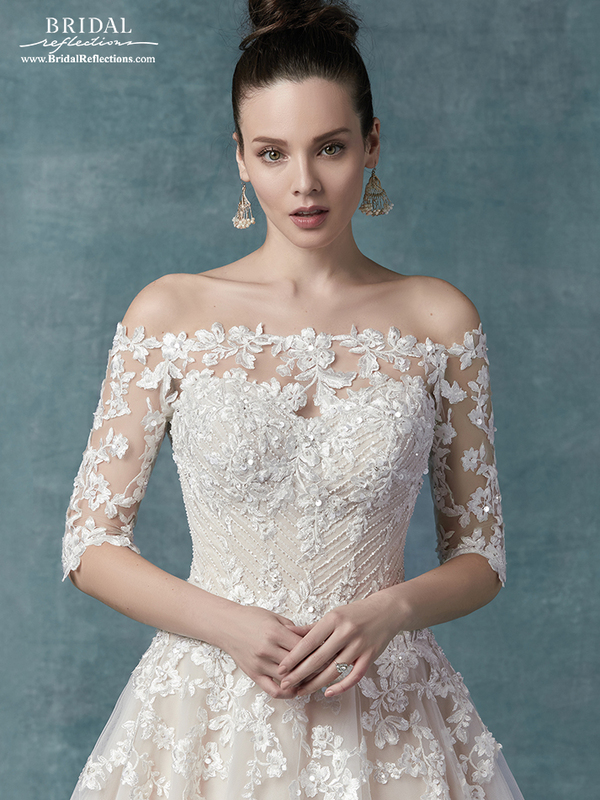 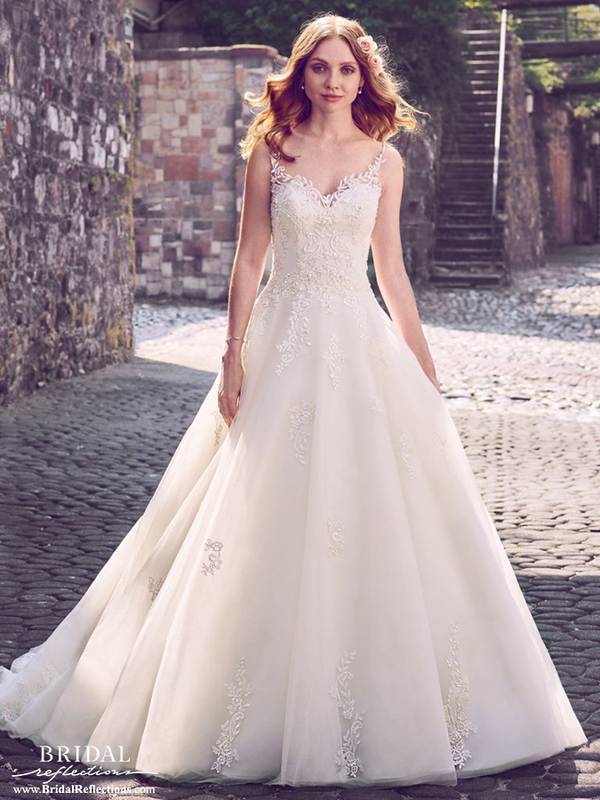 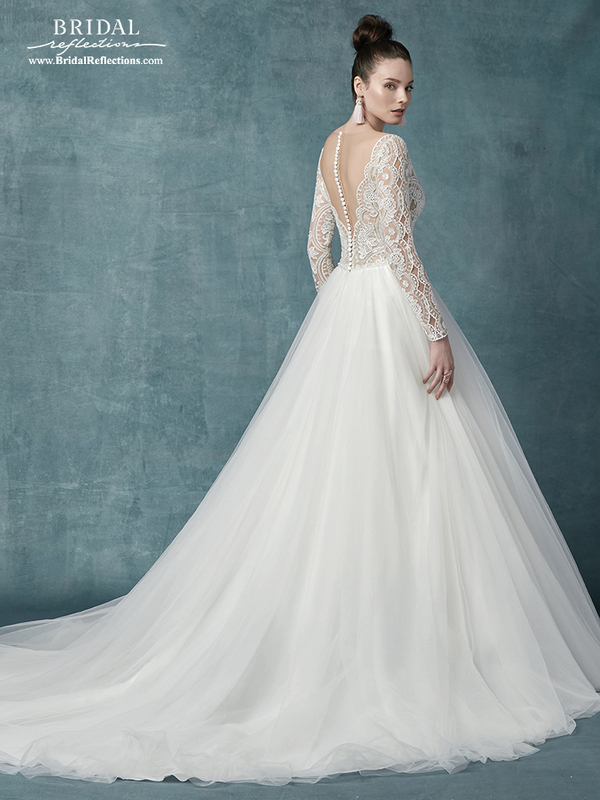 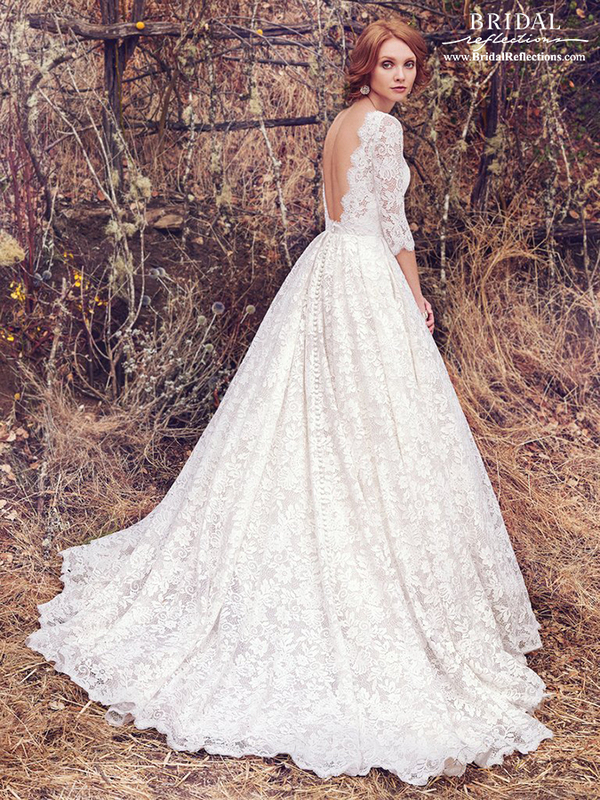 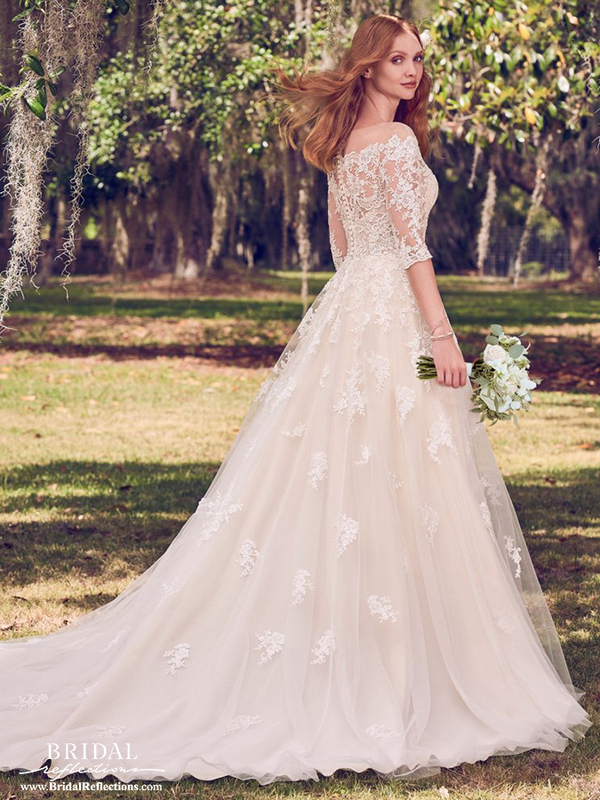 Maggie Sottero offers a diverse selection of styles including; sophisticated chic, gowns for destination weddings, and romantic fairytale wedding gowns that will make brides’ dreams come true.